Create beautiful gardens today ! Spark a passion in your garden, cultivating a relationship between you, the community, and the environment. We provide larger scale quantities of mulch for business requirements. 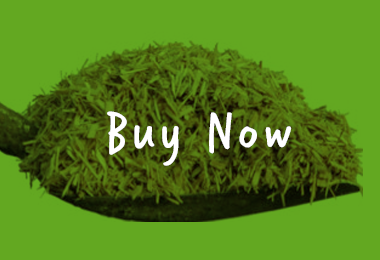 Mulch 2 You has a mission to help people inspire their passion for gardening through providing them with the best quality recycled timber garden mulch. Operating in the Springvale region of Melbourne, we provide quick and efficient delivery on our products and have a goal on cultivating a working relationship between you, the community, and the environment. We believe that implementing proper mulch care practices in the home or commercial sector can help create a significant improvement for the environment and the protection of our plants and wildlife. So, whether you are in Springvale, Glen Waverley, Frankston, Rowville or anywhere else in Melbourne, get in touch with our team of environmental experts and we can deliver an effective solution for your garden. Mulch 2 You has an extensive range of products that help you to make your landscaping project stunning and divine. With products ranging from multicoloured recycled timber mulch to elegant pebbles and stones, as well as sand and gravel, you will find the perfect product for your project whether you are working on a small section of an apartment garden or a whole commercial space. Moisture retention – Layering your garden with quality timber mulch helps to retain moisture in the soil, important for the growth and longevity of the plants in the garden. Subdue weeds – Having a firm layer of mulch as a layering on your garden helps to supress weeds from sprouting in the garden bed. Keep the soil cool – Just as mulch keeps the soil moist, it also works to keep the soil cool which helps with the growing process. It looks good – Mulch 2 You have an extensive variety of products that also includes a lovely selection of pebbles and stones. All of our products look nice and add a little extra aesthetic appeal to the garden. Check out our range such as the Tuscan toppings for a rustic and elegant style. If you would like to find out more about our range of high quality products, or would like to ask a question about a particular product, feel free to get in touch with our friendly and knowledgeable team of staff. 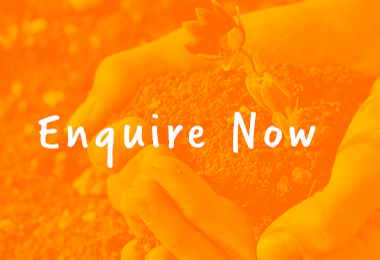 Call 1800 MULCH 2 YOU (1800 68 52 42) or fill out an enquiry form on our contact page and we will get back to you with all the information you require.